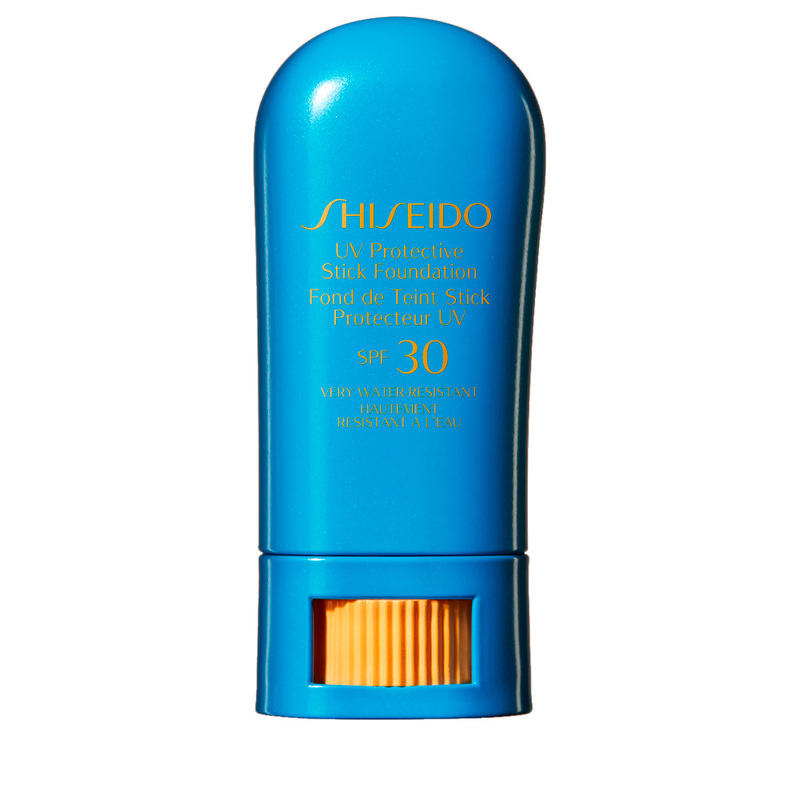 UV PROTECTIVE Stick Foundation SPF30 by Shiseido. 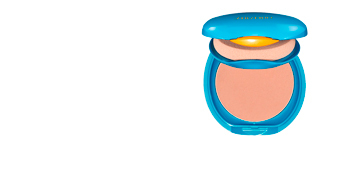 A compact makeup in stick format that protects the skin from external aggressions. 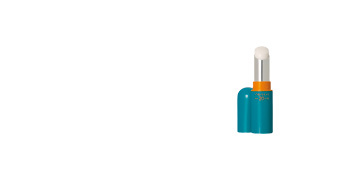 This comfortable stick make-up continuously protects the skin against UV radiation and environmental dryness, providing an ultra natural and long-lasting finish. 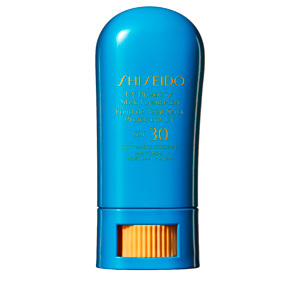 Its texture melts quickly into the skin and is water, moisture and sweat resistant allowing makeup to remain intact throughout the day. 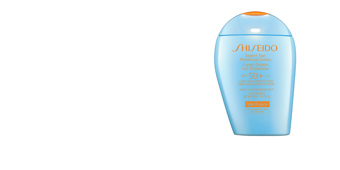 Its SPF15 helps to keep skin protected from harmful sun rays, free radicals and photo-aging. 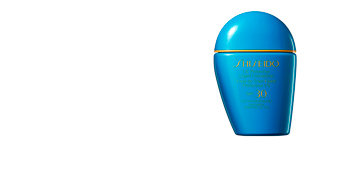 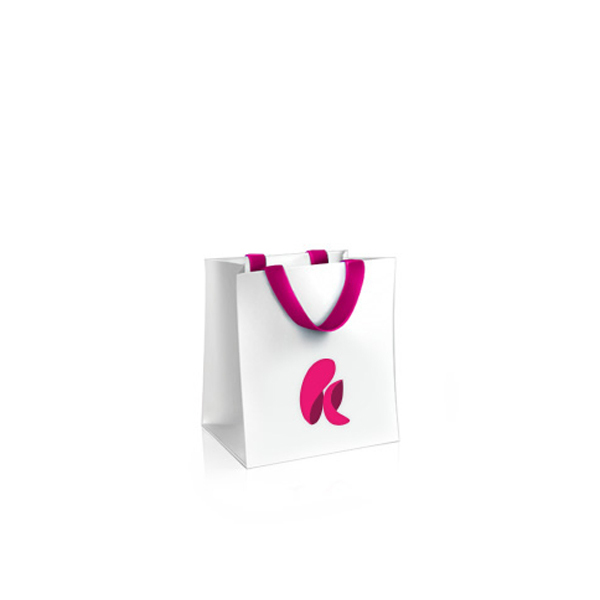 The result is a smooth flawless skin, free of imperfections and totally protected against external aggressions. 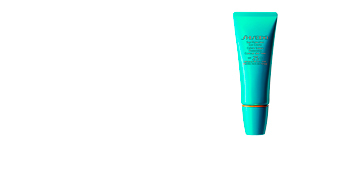 Its formula includes Profense CELL TM technology, a complex that inhibits enzymatic activity and cell damage.